The Woods at Mirimichi FINAL PHASE NOW OPEN - The Kensington Plan - Charming colonial plan that features a luxurious first floor master suite and 3 bedrooms on the 2nd floor. 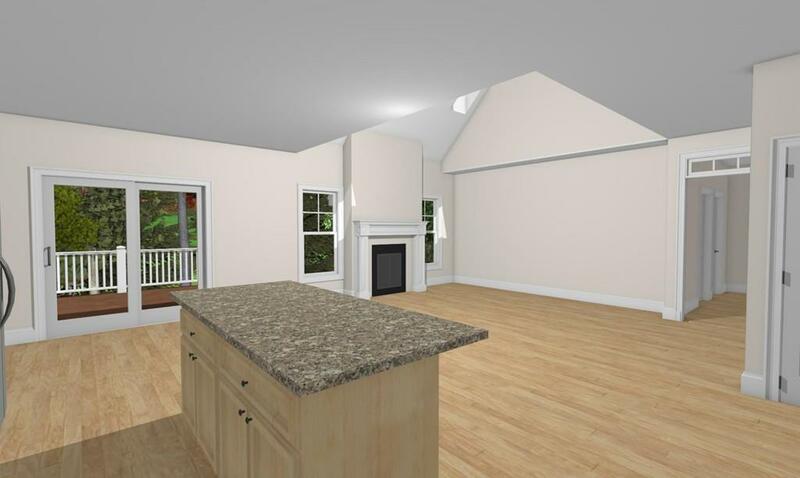 Beautiful open living concept with island kitchen opening up to a 2 story family room with gas fireplace. 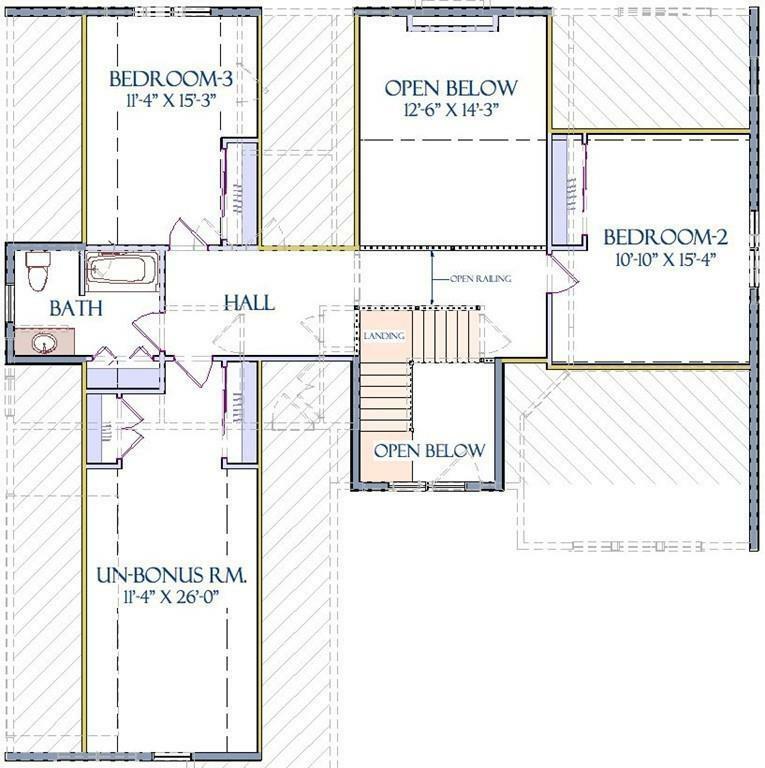 Open catwalk to the upstairs bedrooms and a formal dining room towards the front of the home. 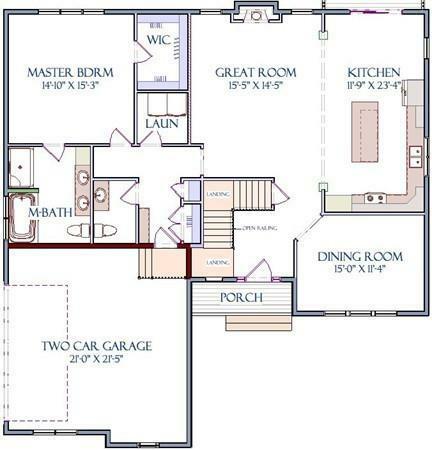 Choose your lot and customize this beautiful floor plan to your liking. Photos may show optional features, please confirm inclusions with listing agent.